The benefits of walking are widely known and continually proven. Adding to the vast body of literature touting the benefits of walking, a recent study found that walking 6,000 steps a day—the equivalent of 1 hour— may help improve knee arthritis and prevent disability. 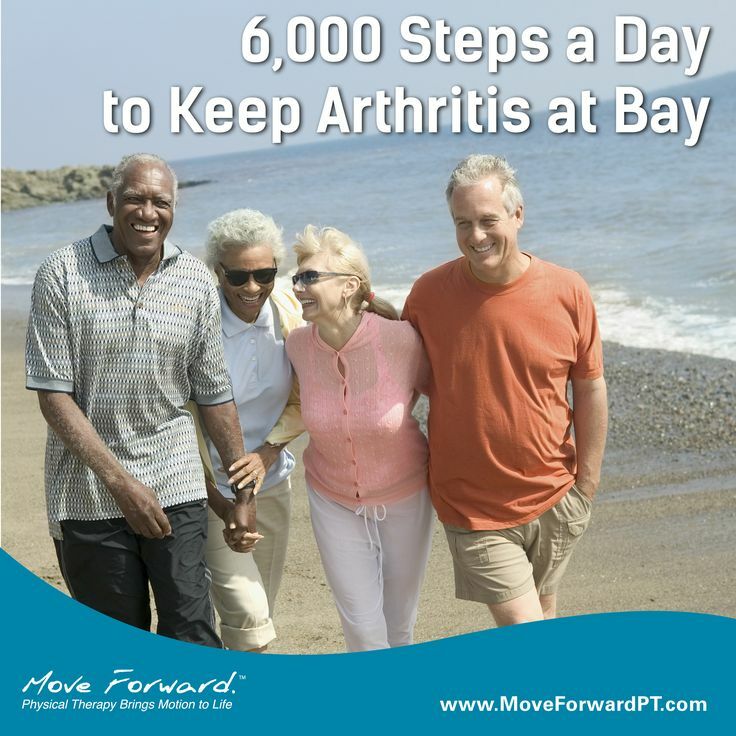 In the study, published in Arthritis & Care Research (“Daily Walking and the Risk of Incident Functional Limitation in Knee OA: an Observational Study" – June 12, 2014), nearly 1,800 adults who had or were at risk for knee arthritis had their steps counted over a week using a pedometer. Two years later, the researchers reassessed participants and discovered that for each additional 1,000 steps taken, functional limitations were reduced 16%-18%. Access addtional Did You Know pages.